A few weeks ago, I got a notification on Facebook from a friend, inviting me to take a tour of a growhouse. I sent my RSVP, and waited for further instructions. They didn’t give out the name or address publicly. You had to be one of the first 50 to respond to get on the list and get the instructions. That’s super cool, in my book. I told my friend Jenny about it, and she got in, too. I also noticed a couple other friends who had replied that they were going. Now, I don’t know about zoning or anything, so I don’t know how many of these are in the area where we went, in South Phoenix. I don’t know the size of the facility. It was just any old industrial warehouse with a fence around it. We were not allowed to have our cell phones out at all during the tour. We were not allowed to take pictures, either. We walked in and could smell the cannabis immediately. There were chairs set up for us, and we listened to a couple speakers before being taken on a short tour. The first room was smaller plants. (The smallest are in a “nursery” and are just too small to bother showing, and the room is tiny.) 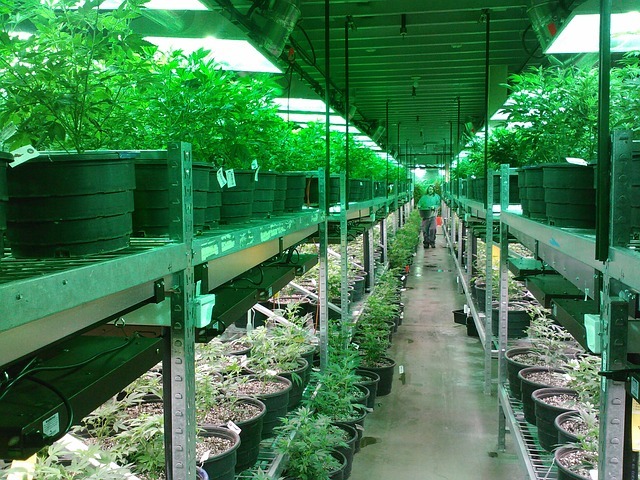 Each plant (in this facility, these strains), takes about two months to mature. For a certain amount of time, they are in one room, then they get moved to the next, and the next. The lights started out as bluish, and we were informed that spectrum of light represents Spring and Summer, when plants are starting to grow in nature. As the tour progressed from room to room, the lights got less blue and more yellow-orange. The last room, with plants about 2 weeks from maturity, had lights that were the most orange out of all of them, such as in Autumn. When I looked around at the crowd, about 25% of the people were older than 60. Two were in wheelchairs. Everyone else just looked like any normal people, and there were about as many women as men. The best part about the entire night was this: education. There were people asking questions who knew nothing about the industry, or the benefits of medical marijuana. But, they wanted to learn and get involved. Isn’t it best to have an informed opinion? This is NOT the facility where we were. We were not allowed to have cell phones at all. 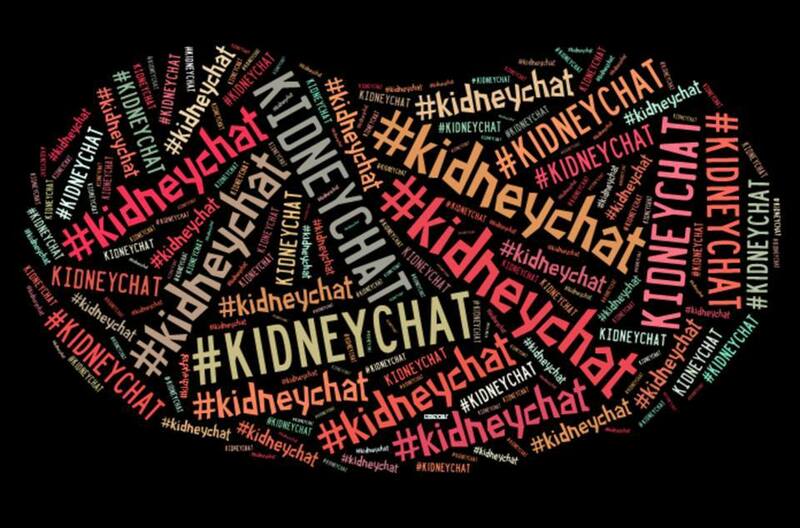 Last week was the last formal #kidneychat. After two years, I feel it’s run its course. But, real life is a priority right now, and I have a few businesses to run. Over the past two years, I’ve met some awesome people! I’ve seen people get kidneys. I’ve seen people donate. And, most of all, I’ve seen a culture of kidney people, with an outlet to communicate, learn about each other and make new friends. People have stumbled on #kidneychat from all over the world! Some don’t even have anything to do with kidneys, but they still show up because that’s what Social Media is all about. Make friends. Build relationships. Learn about people.